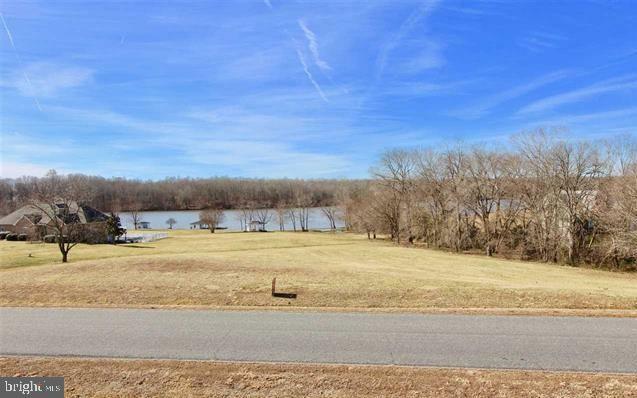 Beautiful water view lot in sought after Southwind Shores subdivision on the Public Side of Lake Anna. 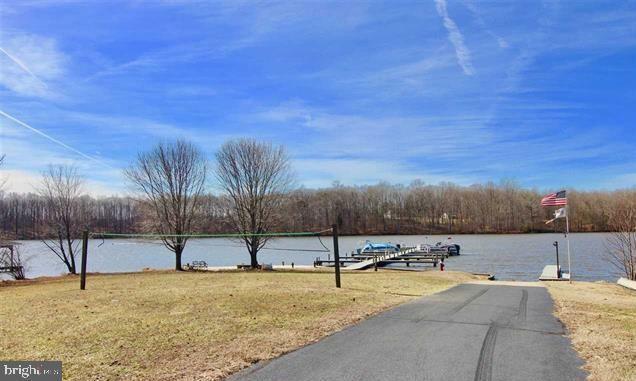 Enjoy the gorgeous water views without paying the waterfront price. 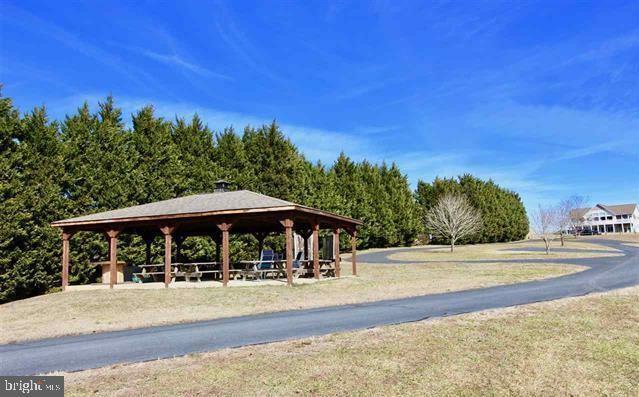 This water access lot comes with its own boat slip in the common area that offers a pavilion with picnic benches, sandy beach, volleyball, boat ramp and slips. 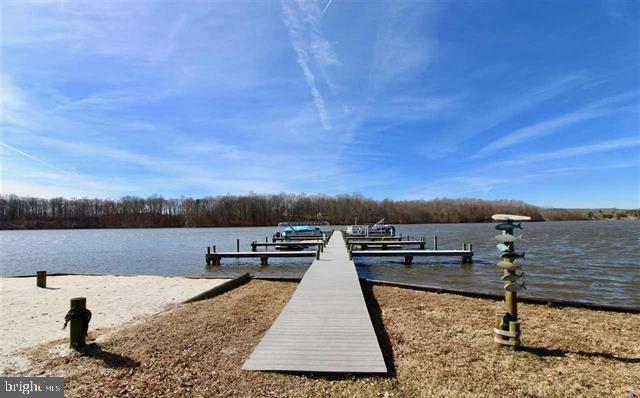 Great location and close to restaurants and marinas. Come build your lake home here!